Packed with biblical answers to over 25 of the most important questions on creation/evolution and the Bible, The New Answers Book (Spanish) is a must-read for everyone who desires to better understand the world in which they live. Evolution...intelligent design...creation...or a little of all three? What do you really believe - and why does it matter to your life, your family, and your faith today? Explore these and other topics, answered biblically and logically in this book from the world's largest apologetics ministry, Answers in Genesis. 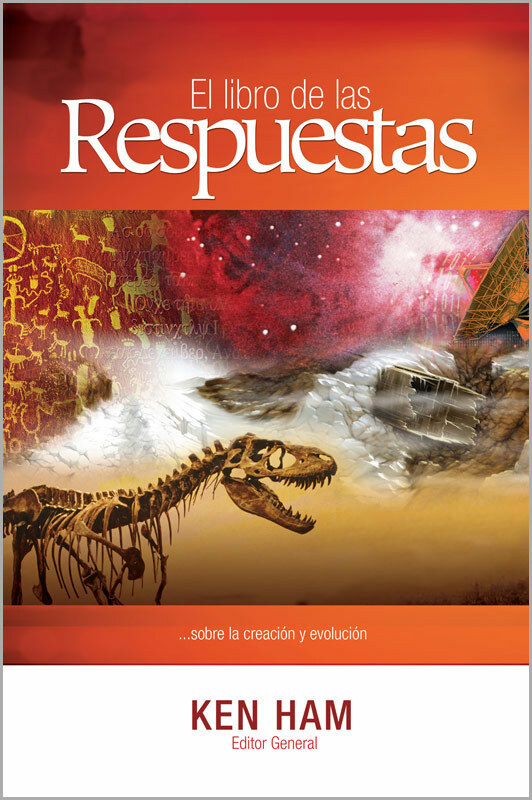 Timely and scientifically solid, The New Answers Book (Spanish) offers concise answers from leading creationist Ken Ham and scientists such as Dr. David Menton, Dr. Georgia Purdom, Dr. Andrew Snelling, Dr. Jason Lisle, and many more.